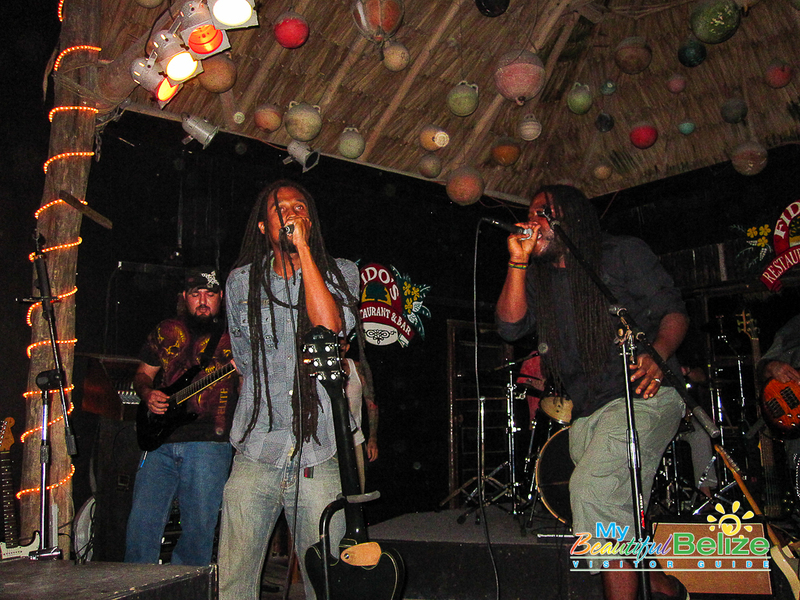 Verge of Umbra: When Heavy Metal cheats on Hip Hop with Reggae! 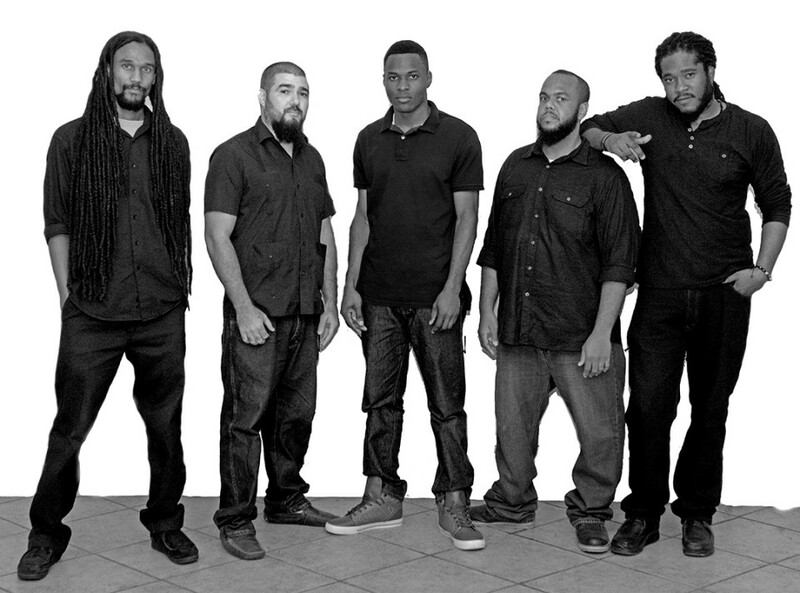 Verge of Umbra: When Heavy Metal cheats on Hip Hop with Reggae! The day I heard ‘The Meditation’ by Verge of Umbra started out like any other work day. It was a blip on my newsfeed well before my first cup of coffee, so I didn’t get to listen to it till late into the day. I should have pressed play immediately. Who needs caffeine when you have this tune to get your adrenaline revved up?! Allow me to preface this entire story with the fact that I am a metal enthusiast – as in, I love rock/metal and it is my go-to genre of choice – but, I am not an expert. I appreciate a good combination of drums (the drums man!) and guitar and pounding bass – it all blends into a backdrop that sometimes far surpasses the quality of lyrics even – but lyrics matter too! With the exception of, oh, I don’t know, country (? )…I listen to pretty much anything. But my first foray into music came with Guns N Roses, Nirvana and Metallica. I would say that two out of the three really cemented my love for rock. 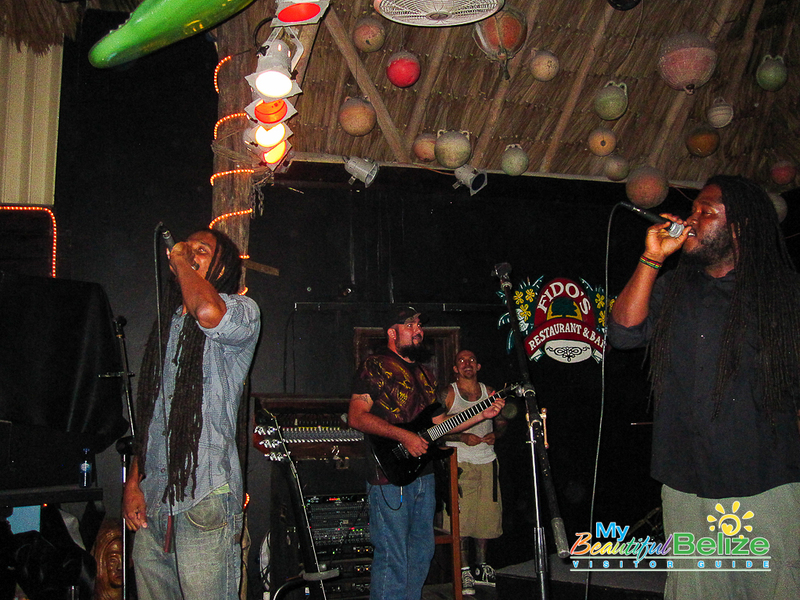 Not exactly the typical Belizean musical experience – believe me, I know! I mean, we’re talking about a musical genre that is not considered a part of Belizean culture. I think we’re mostly known for the Punta, Brukdong, contemporary Garifuna, soca and some Spanish mezclados. 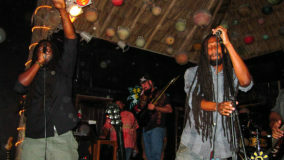 Heavy metal isn’t exactly our driving cultural force – but you’d be surprised to know that a lot of Belizeans are fans of rock. And Verge of Umbra is a band that encompasses solid guitar riffs, pounding drum beats and excellent lyrics in a style that is, well, Belizean. The Meditation is as unique as you can get: Kriol lyrics delivered with the verve of two dreadlocked vocalists head-banging their soul out in a rap fusion that blends reggae for a unique sound that if anything, at least stops you in your tracks. 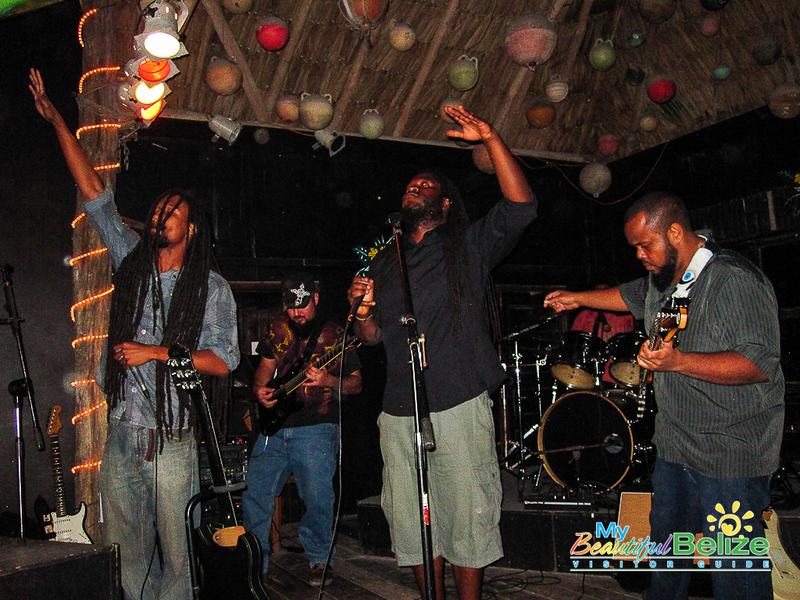 It’s interesting, it’s moving, it’s a sound unlike any other, it’s Belizean. Its lyrics speak to a broad cross-section of the population, and it highlights talented songwriting beautifully. I asked Verge to share a little bit about their work and influences. 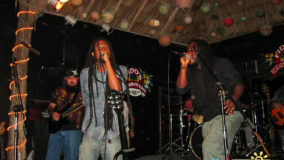 We’re a live band that fuses vocal and instrumental elements of hip hop & reggae with rock & heavy metal. Our influences range from In Flames, Soilwork, Metallica and Pantera to Bob Marley, Steel Pulse, Cypress Hill and Wu Tang Clan. 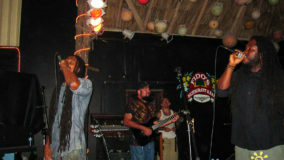 We were treated to a taste of their original work during a promotional visit in San Pedro. While at Fido’s, they performed “All the way down” to the delight of fans in attendance. Verge is putting the finishing touches on their (currently) untitled debut album due on June 29th, 2014. Working hard on this album are Nello Player, Jenko Veli, Lowell Gillett, Andres Pineda and Faith. Below is a little bit about each member – get to know them! 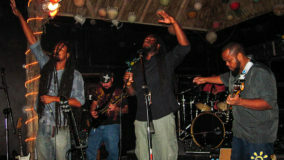 Nello Player – Reggae Vocals: Born Kernelle Parks, Nello Player has always been around music. Both parents were avid music listeners. 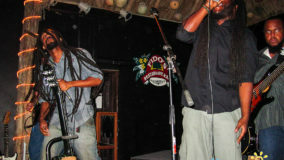 Nello used to spend his free time dee-jaying and singing reggae and dancehall music, which ultimately became the genres of his liking. 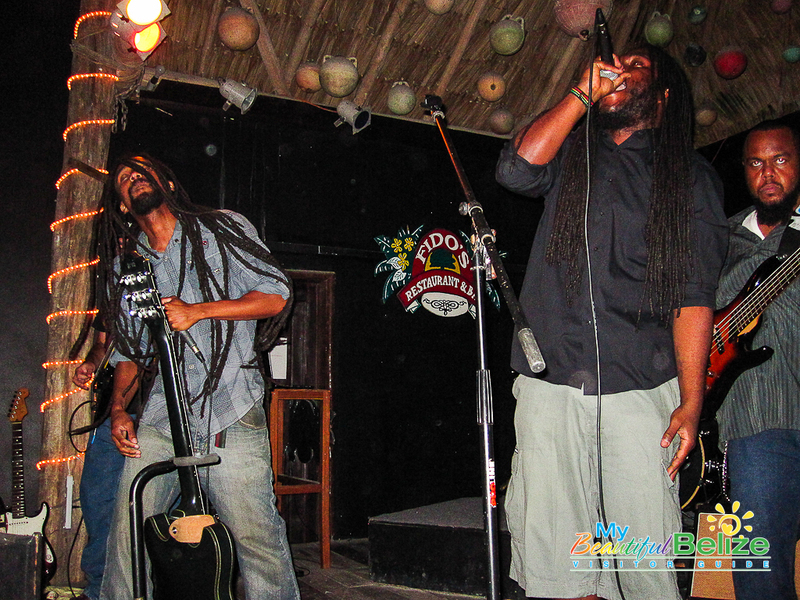 Music is now a mainstay and career for the Verge of Umbra vocalist; with influences from Bob Marley, Steel Pulse, Israel Vibration, Bounty Killa, Shabba Ranks and many other reggae and dancehall acts, this versatile artist can roll with the best of them. Jenko – Rap Vocals: Jenko’s musical influences are Wu Tang Clan, Cypress Hill & 90s hip hop. He officially came on the scene as one third of the Belizean hiphop/reggae group called the Henchmob, opening shows for international artists such as Lady Saw, Beenie Man, Mr. Vegas and Sean Paul. 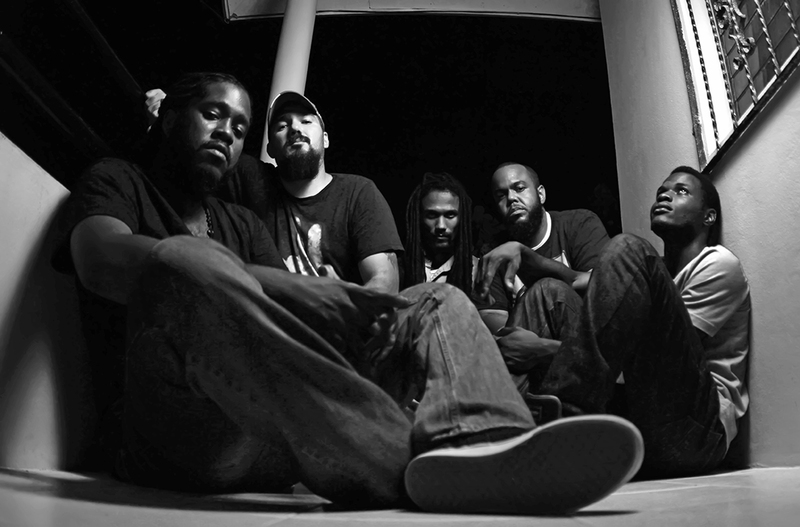 From 2006 to 2010, Jenko has been the MC in the New York City based hip hop rock band called A Broken Code sharing the stage with the likes of Ninjasonik, Bazaar Royale, Keith Murray, Vida, Cornel West, Viva Mayday, Lil’ Cease, Mirk and Game Rebellion in the Source Magazine’s Ghetto Metal movement. 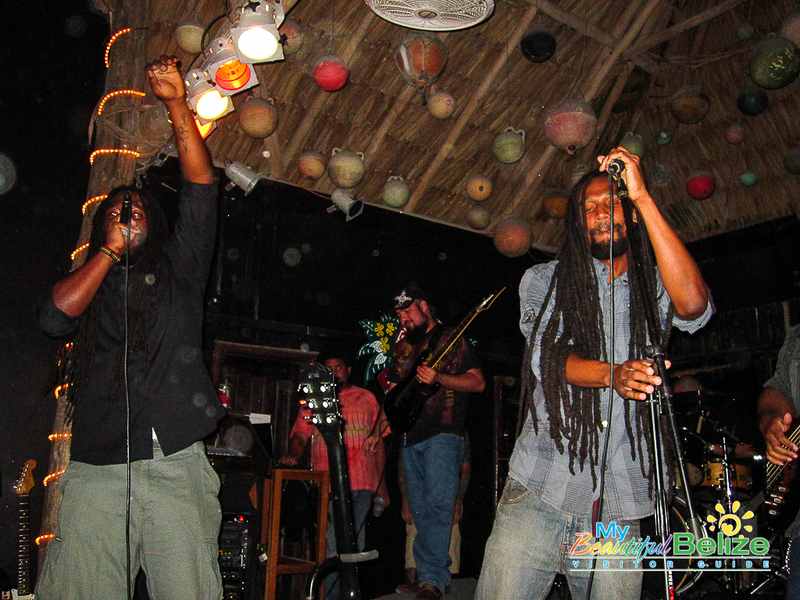 Jenko is the only MC whose vocal delivery goes back and forth between “Ebonics” and Belizean Creole, further making the band like no other. 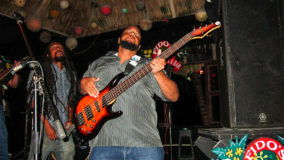 Lowell Gillett – Bass: Lowell’s biggest musical influences include Stuart Hamm, Victor Wooten, Jaco Pastorius, Steve DiGiorgio, Cliff Burton, and Dominique ‘Forest’ LaPointe (among many others). 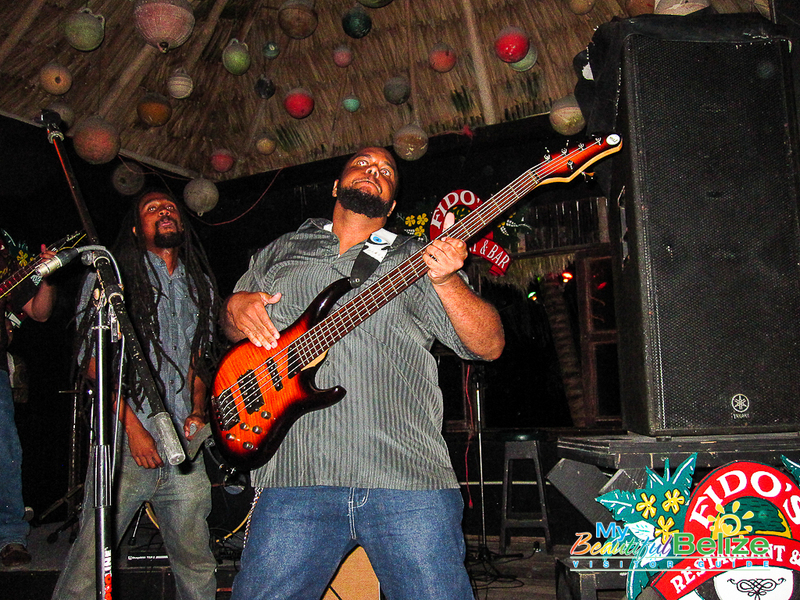 “I’ve been playing the bass guitar for over 15 years now. My influences over the years from different genres of music gave me the opportunity to play in different bands; from country right down to death metal. Being a part of Verge gave me the versatility to compose and combine different genres of music into one unique sound. With the help and drive from the rest of Verge, I can bring forth the pounding low end along with bursts of slapping and tapping to the table that helps mold our sound.” Lowell’s favorite song on the new album is ‘Chaos Sequence’. Andres Pineda – Guitar: Influenced by Metallica, Megadeth, Pantera, In Flames, Paul Gilbert, and Jason Becker, just to name a few, Andres studied classical guitar performance at San Jacinto College in Houston, Texas, USA. He has had the pleasure of playing with the late great Andy Palacio (OMG, so JEALOUS!!). In Verge, Andres plays full on heavy metal yet catchy guitar riffs and solos that when supplemented and complemented by Lowell’s driving bass, gives the band its unique sound. Andres’ favorite track is ‘Darkest of Days’.